In this self portrait series I assume the performative role of a white-masked figure, manifestation of numerous inner demons and photograph myself in an array of different environments and scenarios. The series emphasises a universal connection of man to nature. 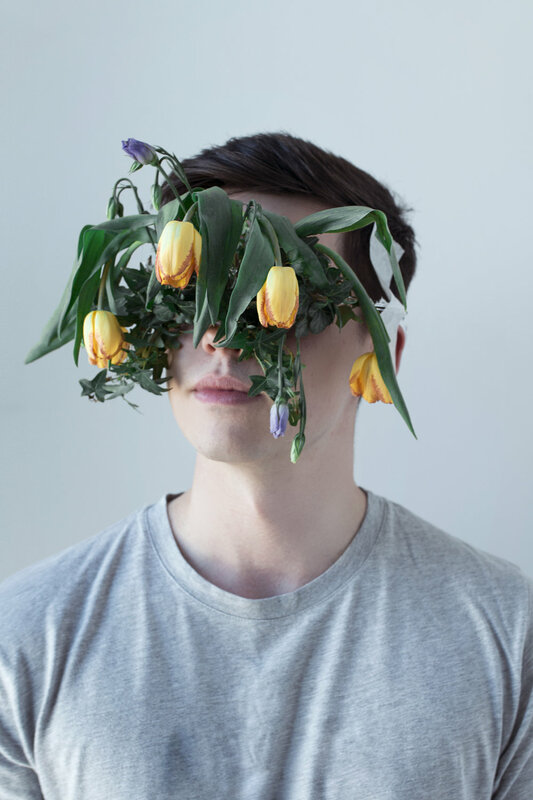 Using florals to mask the dominant facial features of the male subject "fragility" strikes a balance between the masculine and feminine psyche. Inspired by the work of Cindy Sherman, “Scream Queen” concerns my desire to change the perceptions of gender identity in cinema. The short collection addresses my experience with the slasher film; the male gaze, how people look at me and how I look at myself. 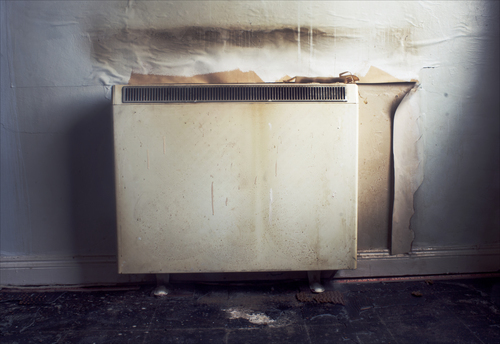 "Utopia Tomorrow" documents the last days of the high rise flats in Cumbernauld. Exploring these derelict spaces there was a comforting nostalgia of what these buildings used to be - homes to hundreds of people. However a palpable sense of pathos lingered in the air: soiled clothes; broken furniture; children's handprints; sockets ripped out of walls and clean patches of wall where old pictures would hang - echoing the lives of those who once called these places home. "The Eye of Pica" is a fashion based contemporary portrait series inspired by old british nursery rhyme "One for Sorrow". 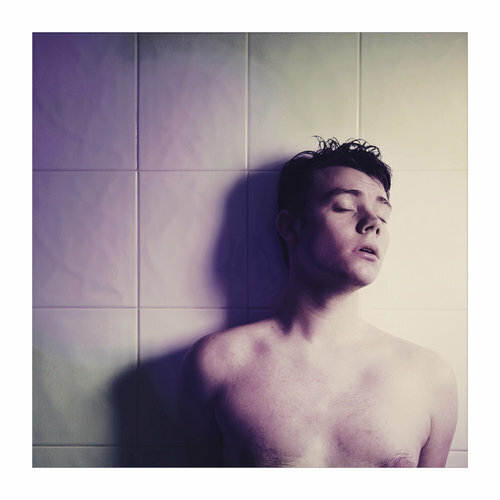 is a contemporary portrait, Glasgow based photographer currently working towards a BA (Honours) in Photography at the University of the West of Scotland.